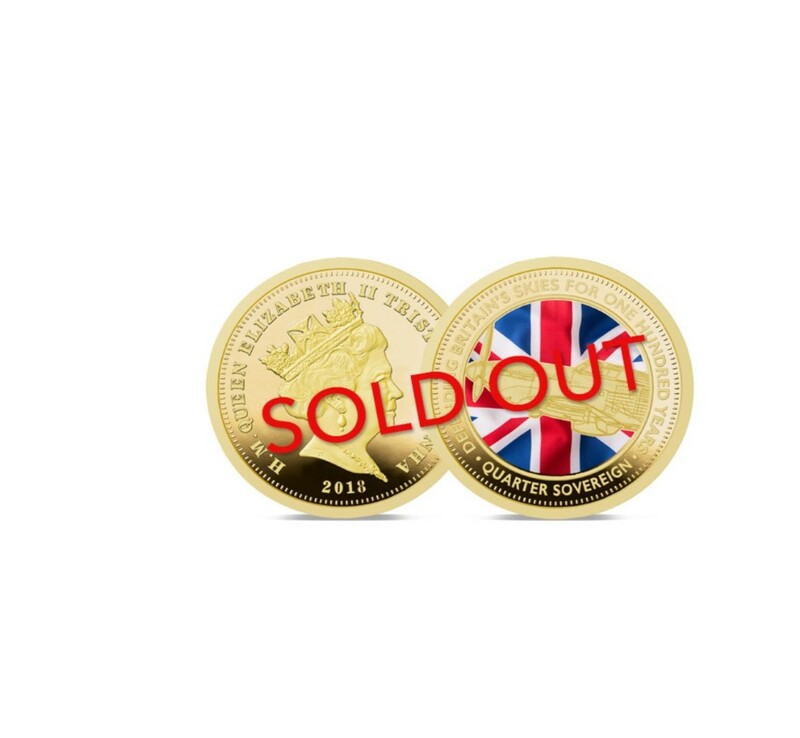 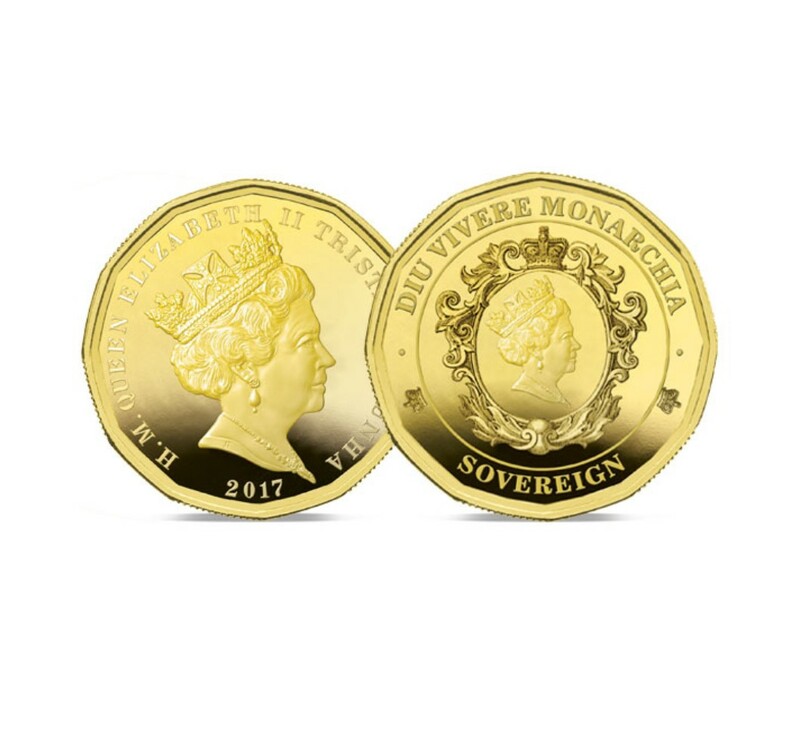 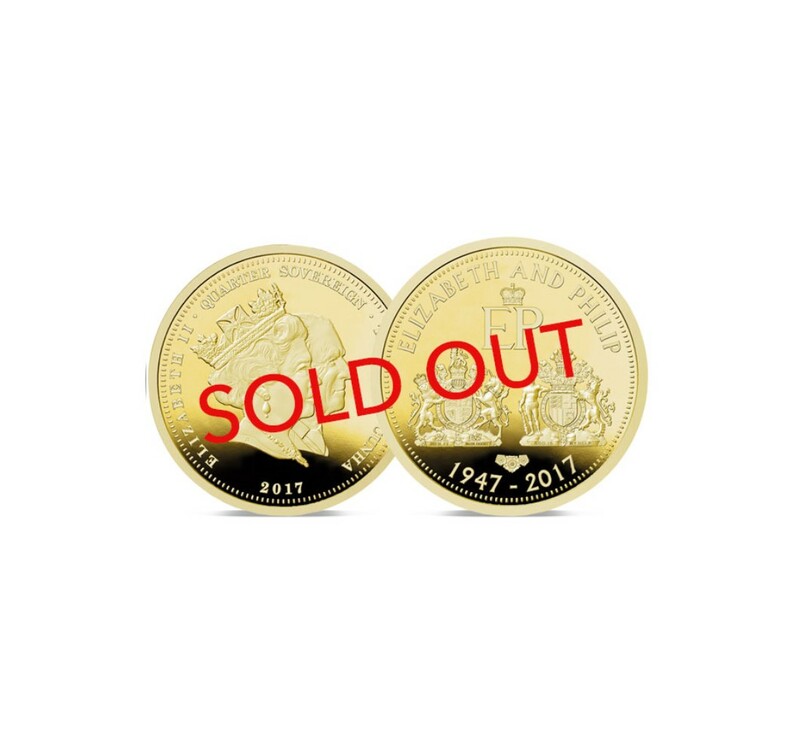 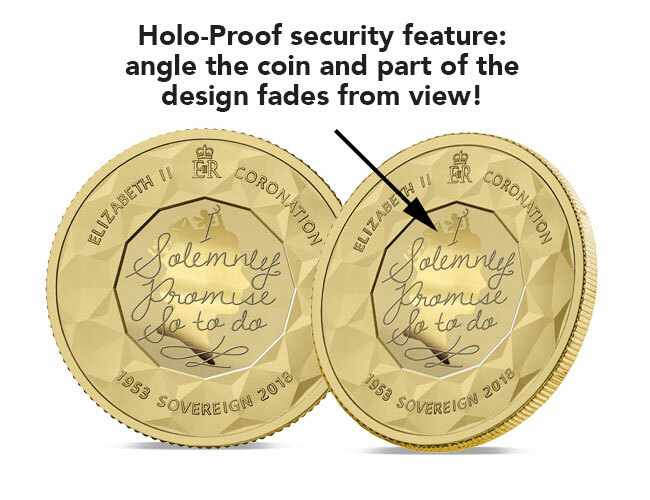 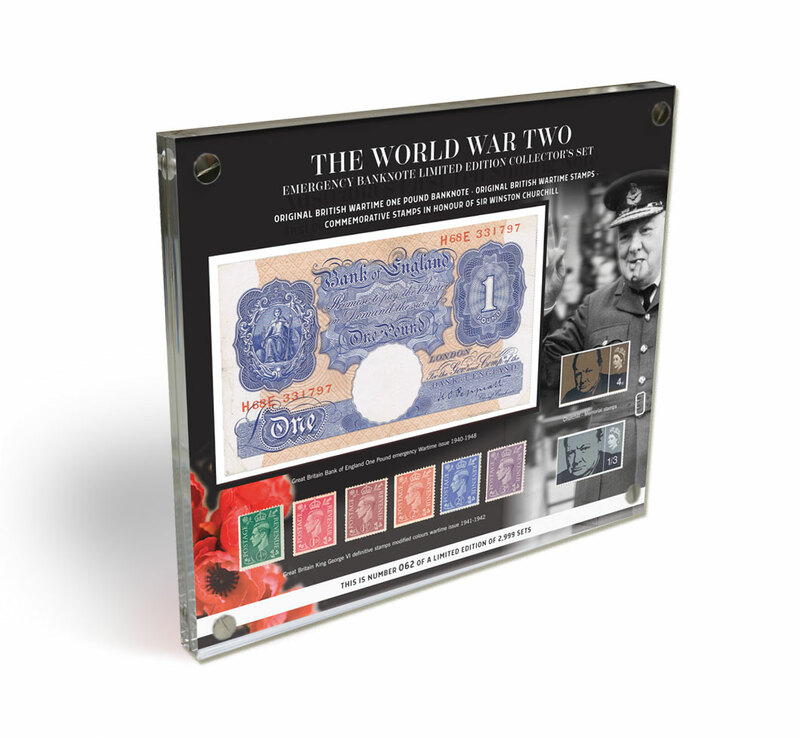 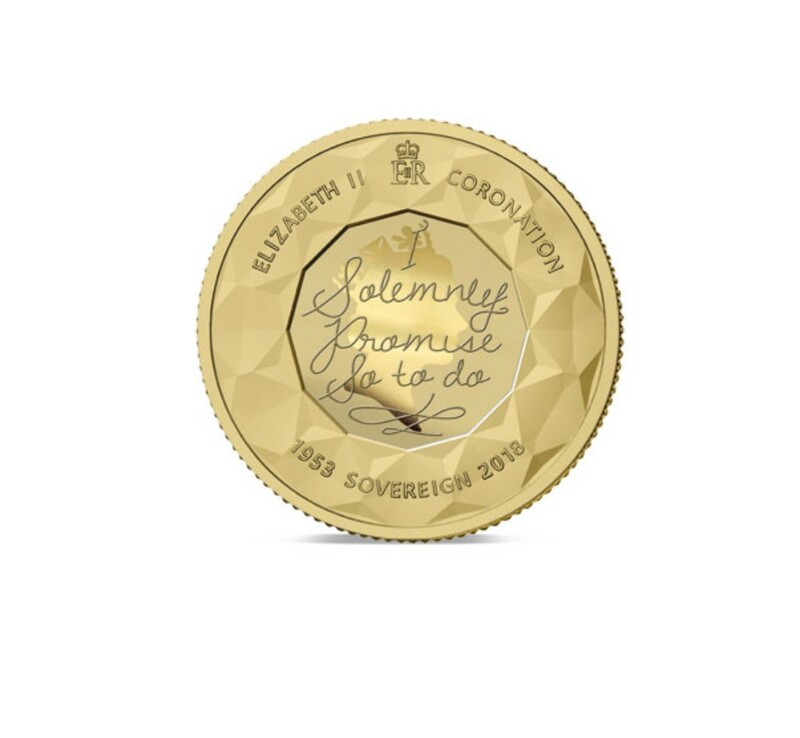 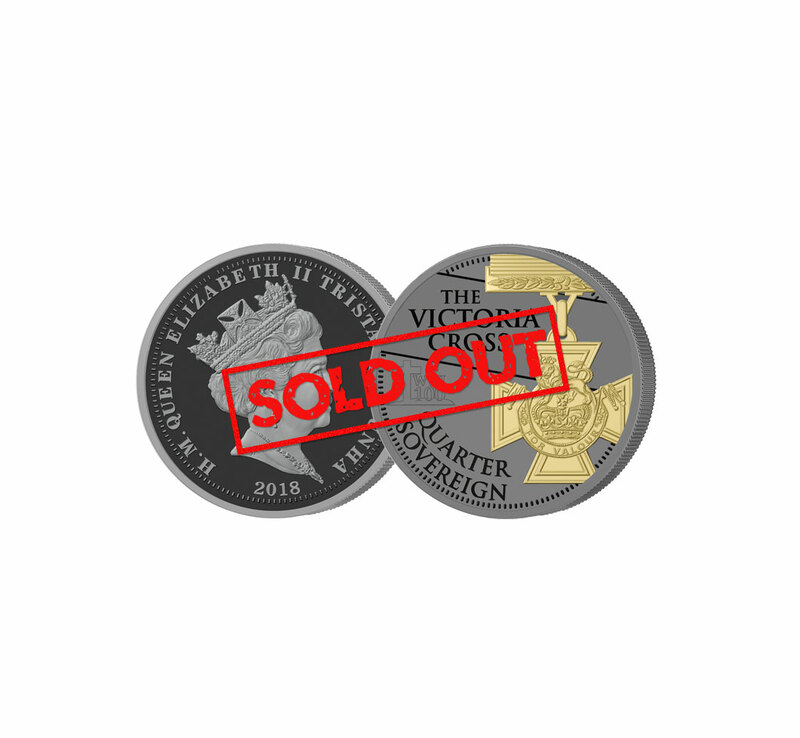 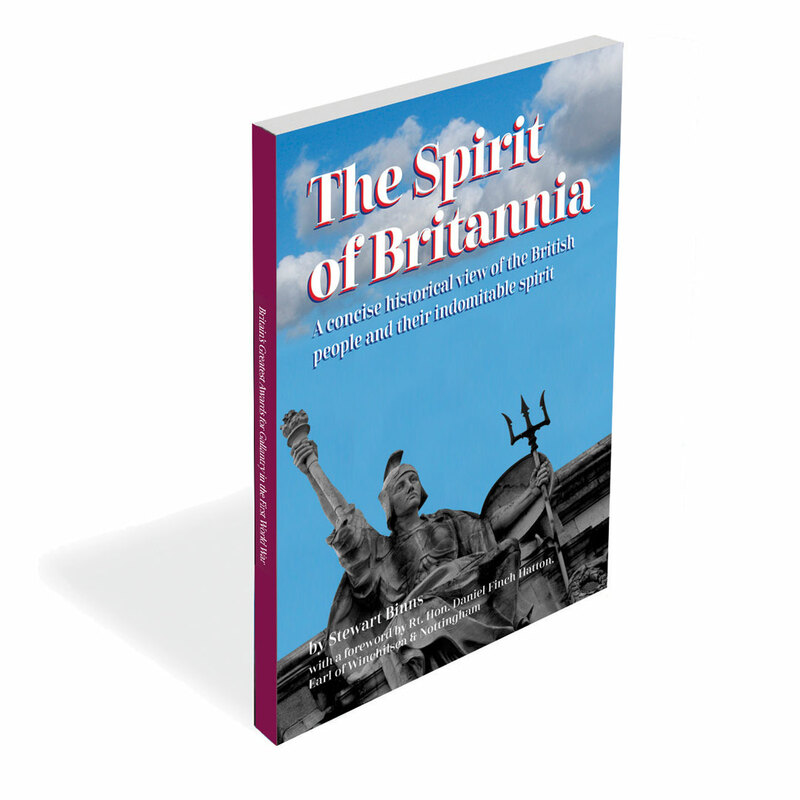 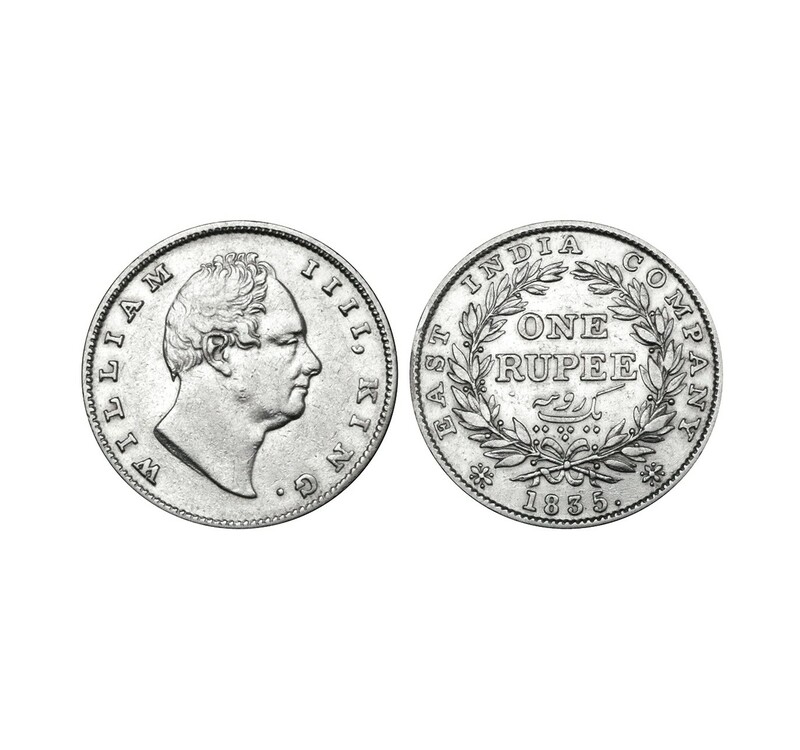 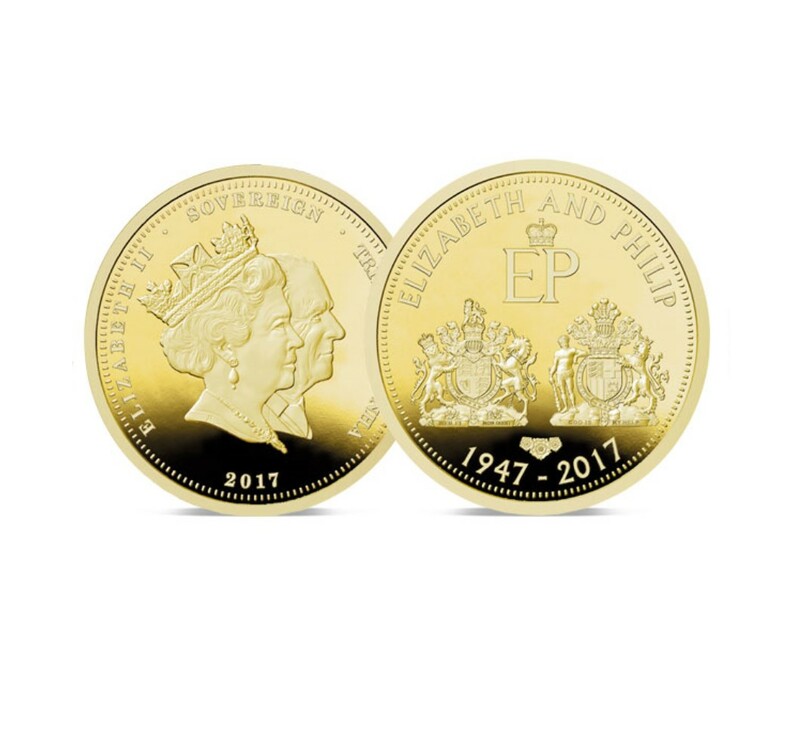 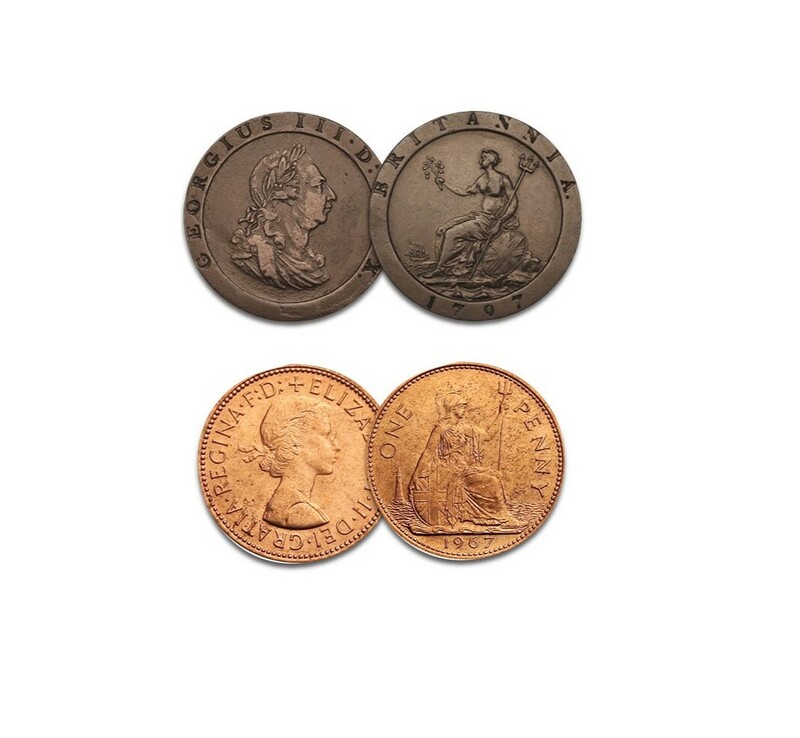 THIS COIN HAS BEEN SUBJECT TO EXCEPTIONAL DEMAND AND IS NOW SOLD OUT. 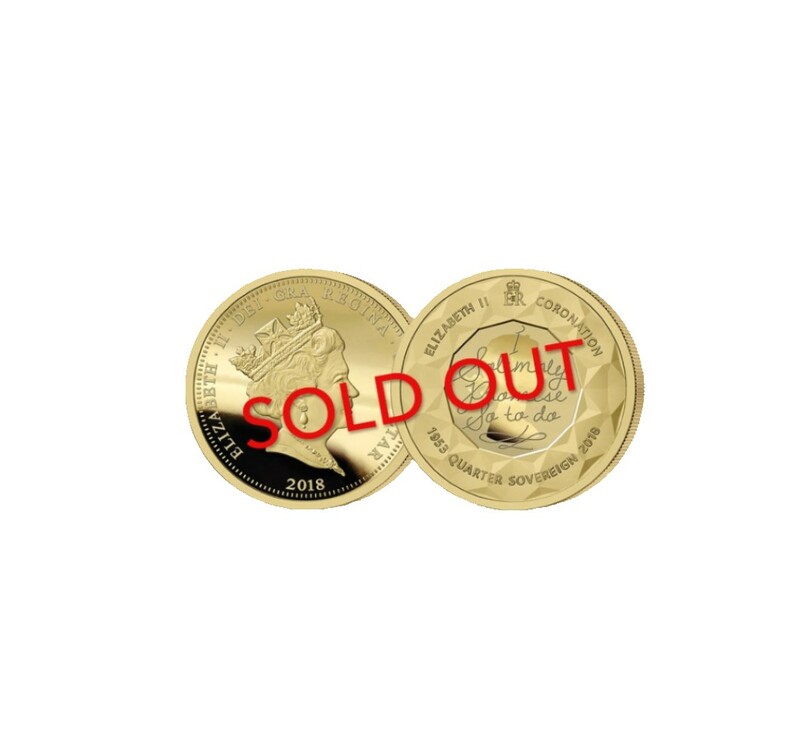 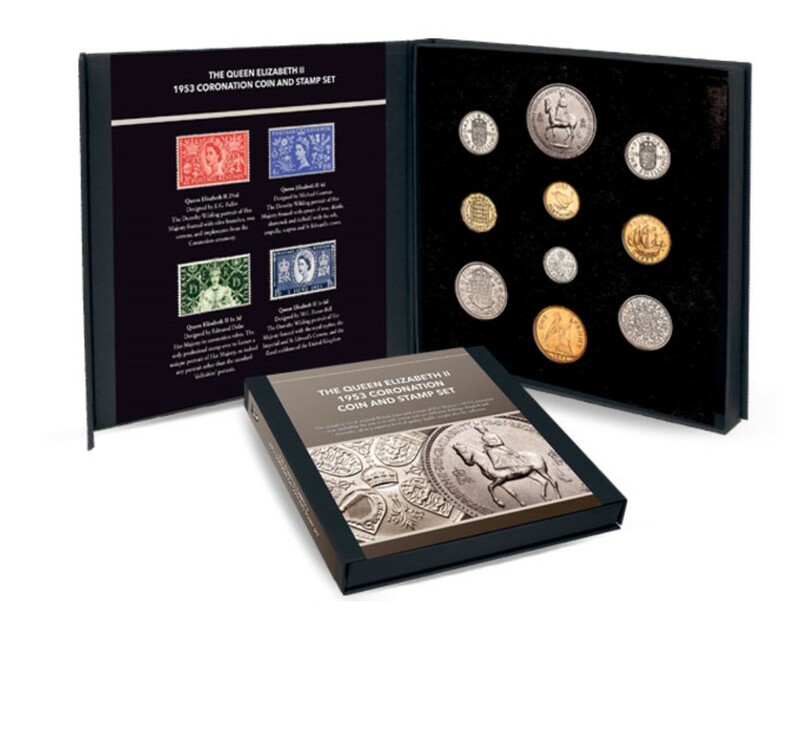 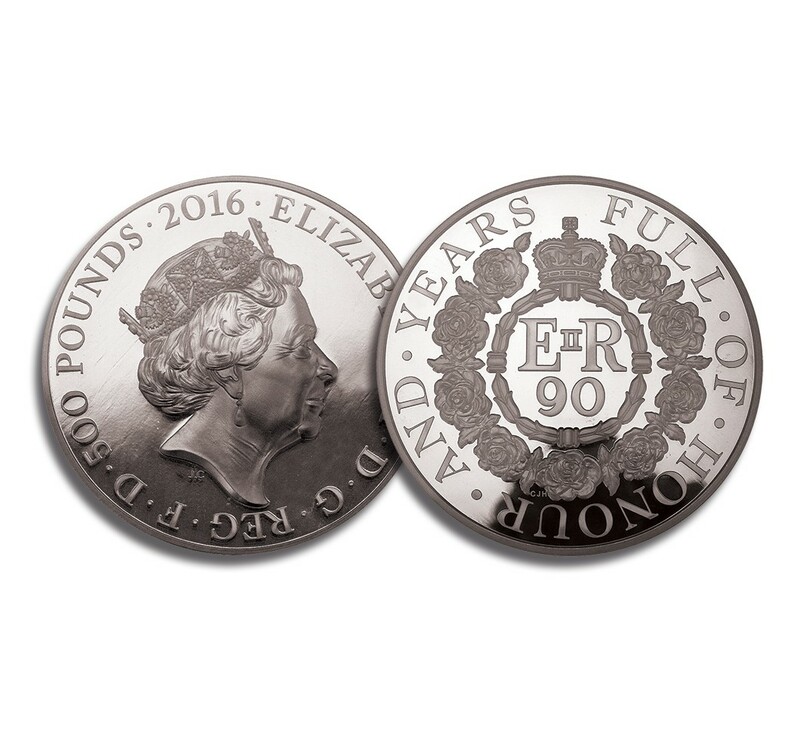 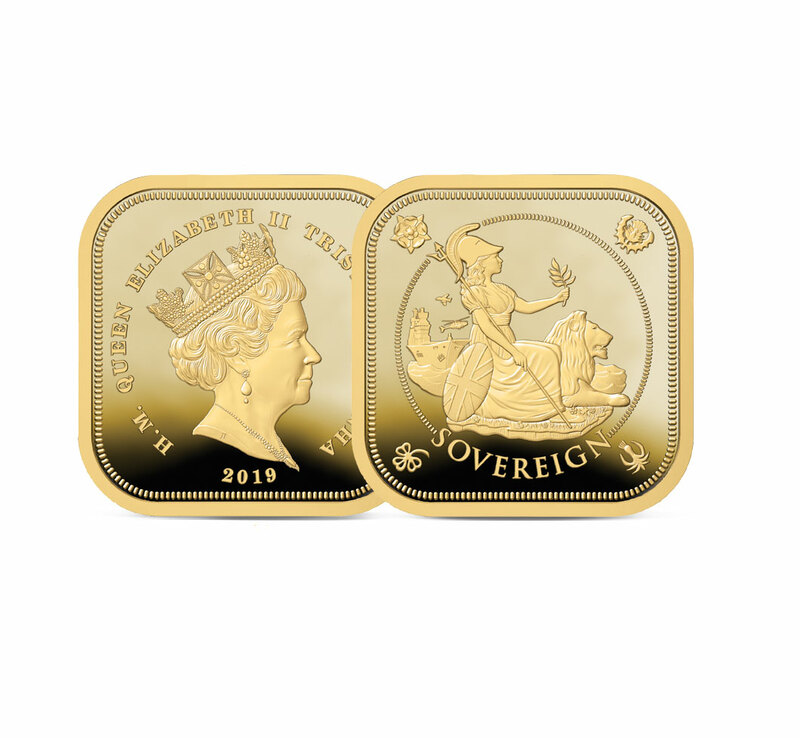 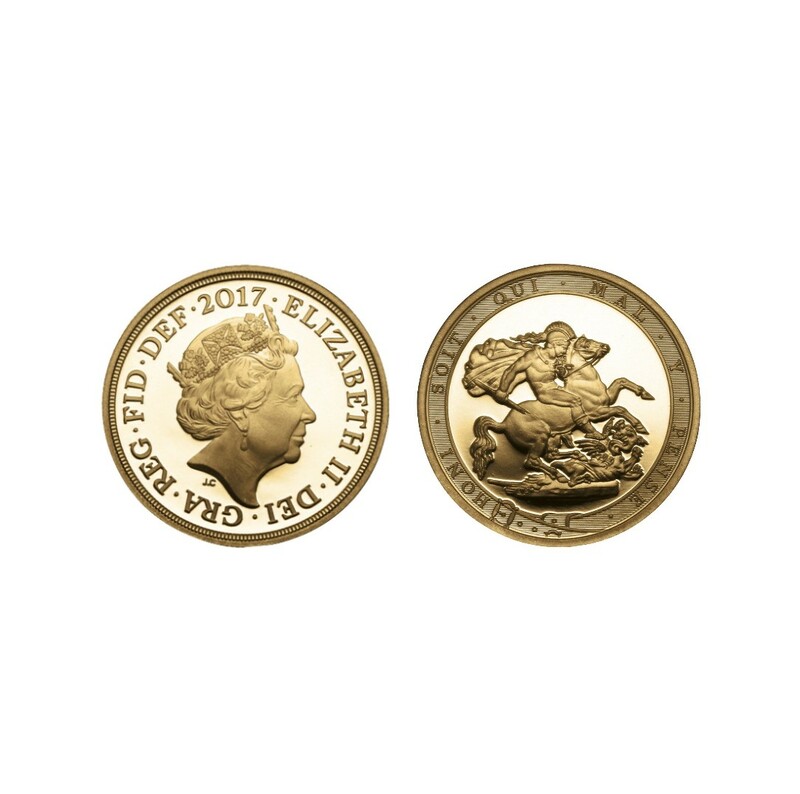 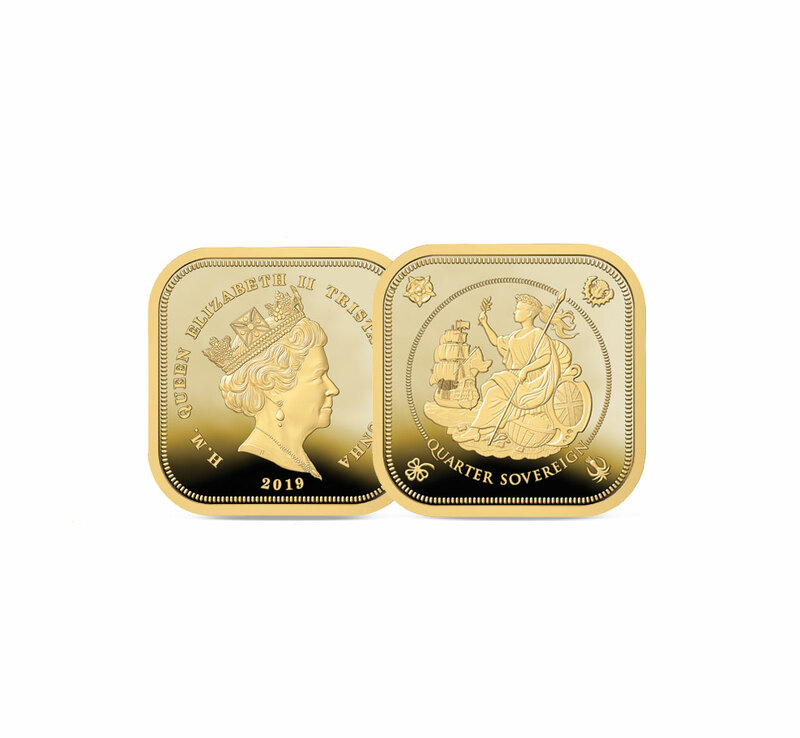 OTHER COINS IN THE RANGE ARE STILL AVAILABLE IN VERY LIMITED QUANTITIES. 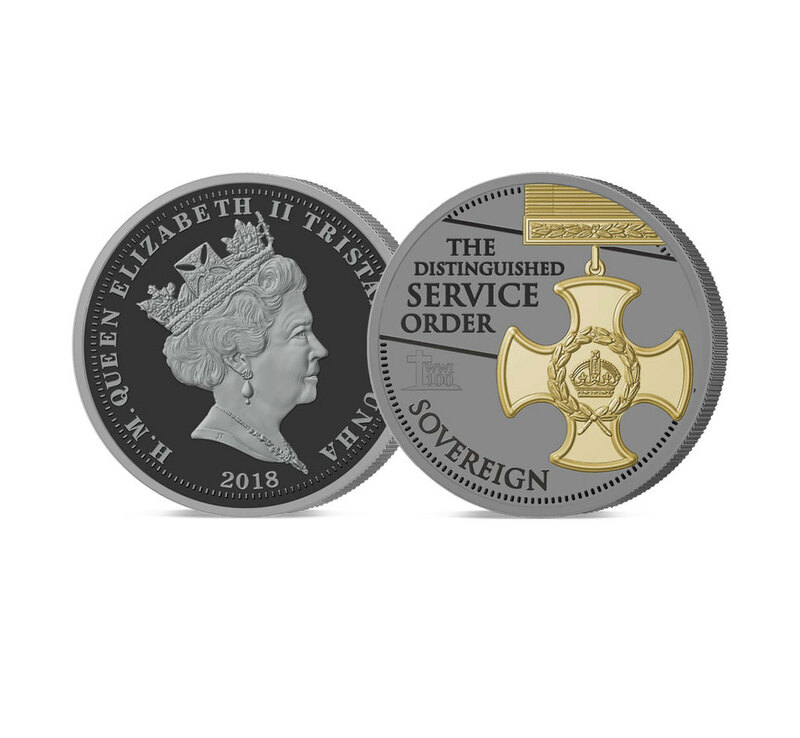 CALL NOW ON 0333 234 3103 FOR DETAILS.